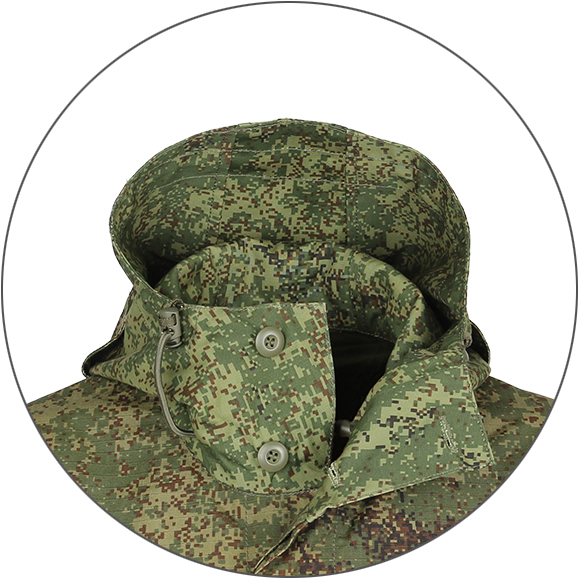 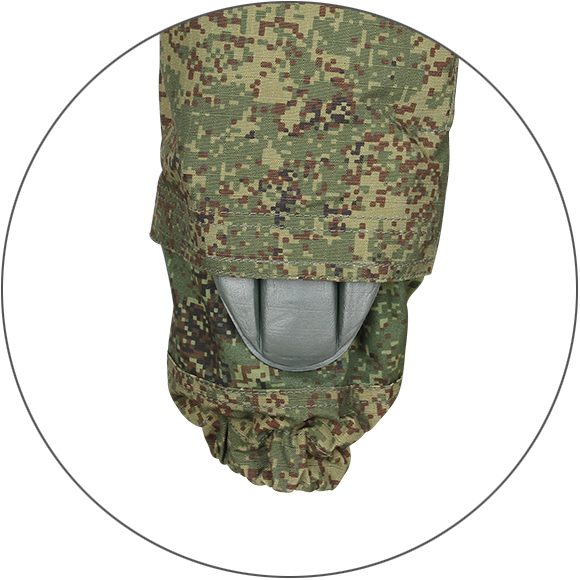 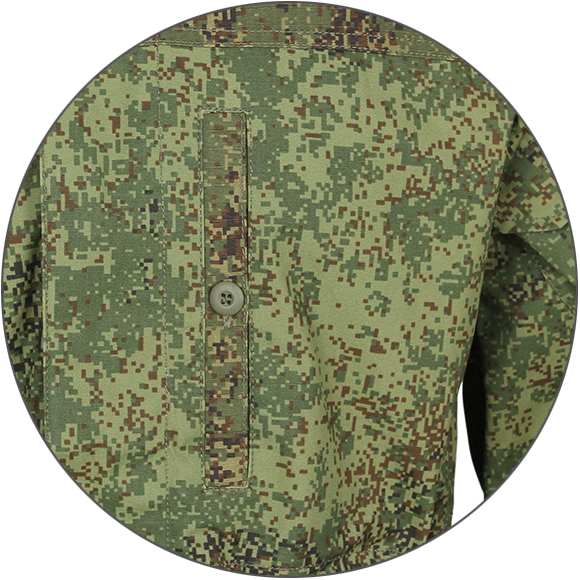 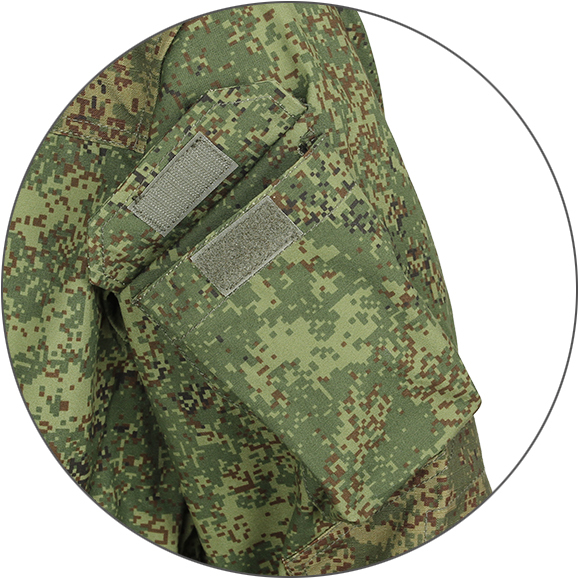 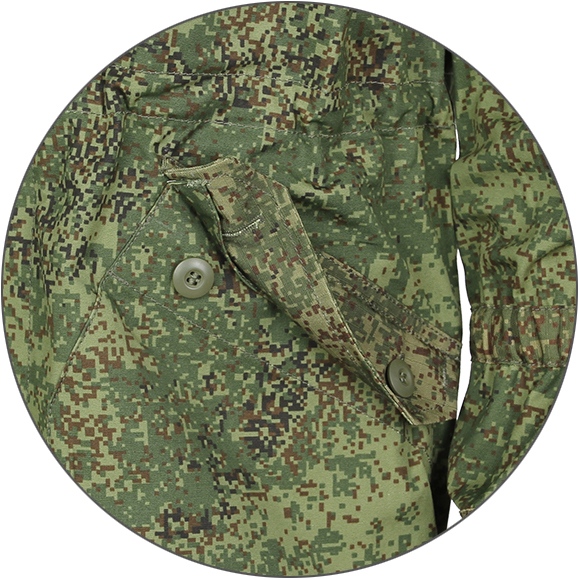 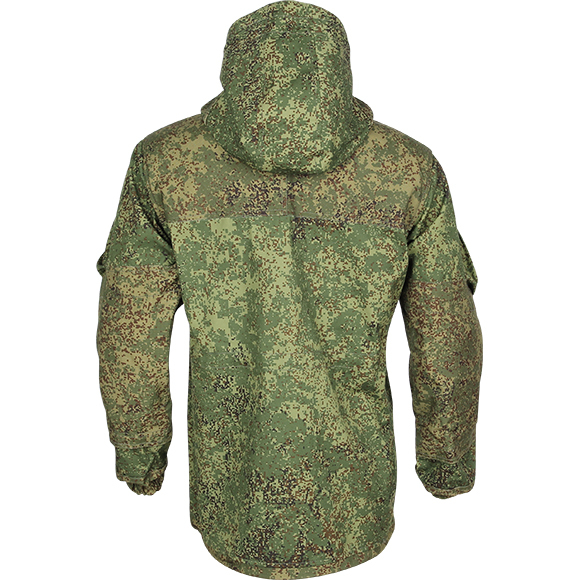 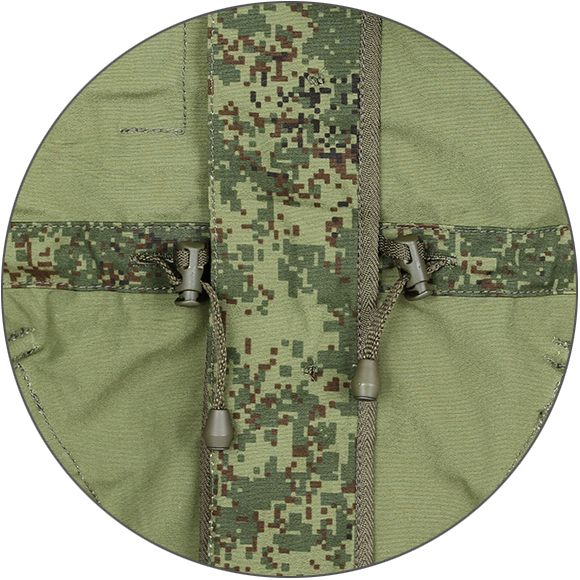 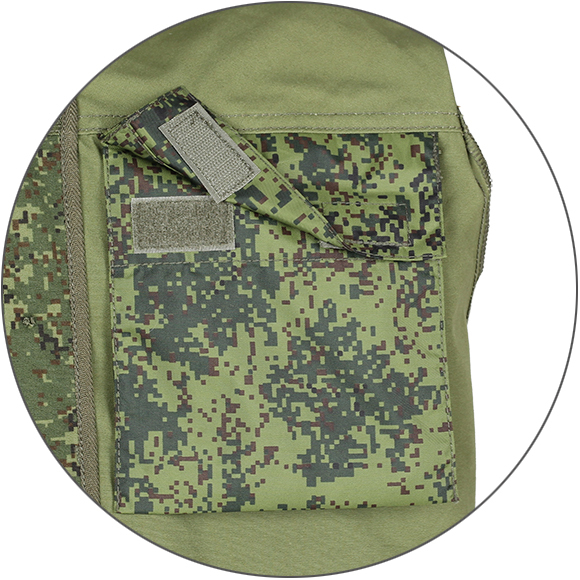 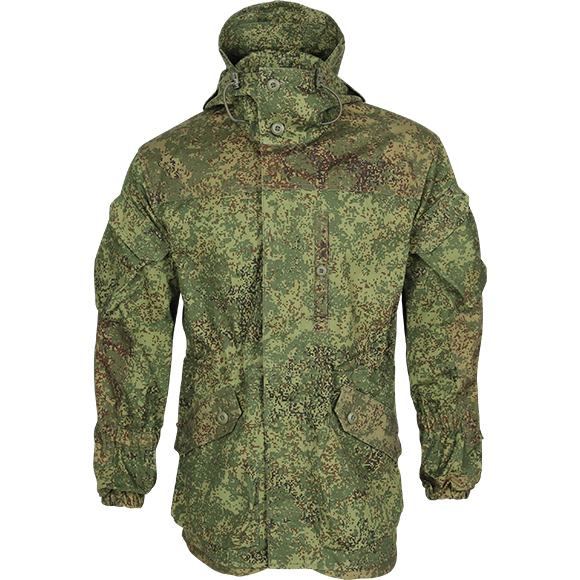 This Gorka 3 canvas field coat produced by Splav was designed to meet requirements to be part of field uniform for Russian mountain warfare units. 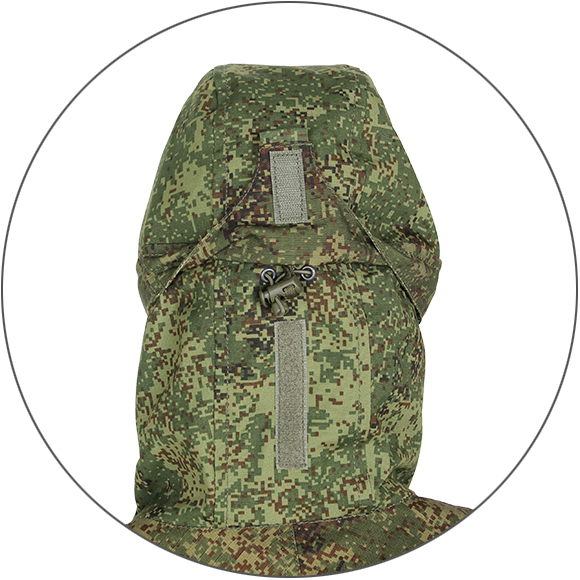 It is also a very good choice for outdoor activity and hiking. 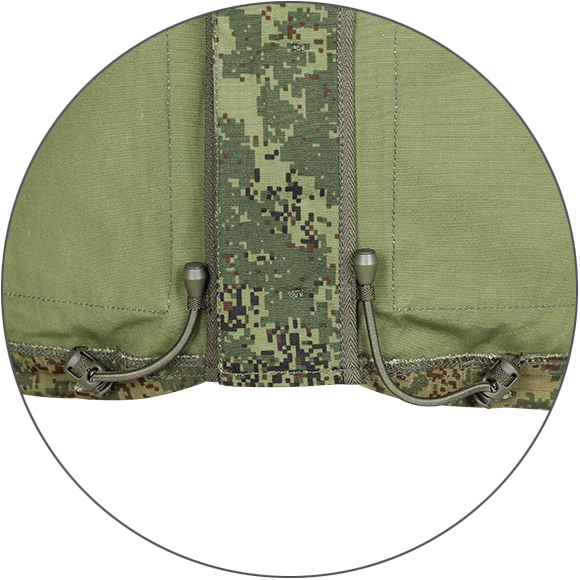 Now is in full digital flora pattern.